YouTube is perceived as a millennial’s playground. But that’s not what YouTube’s data is telling them- their data shows that their platform appeals to young and old, on countless topics. 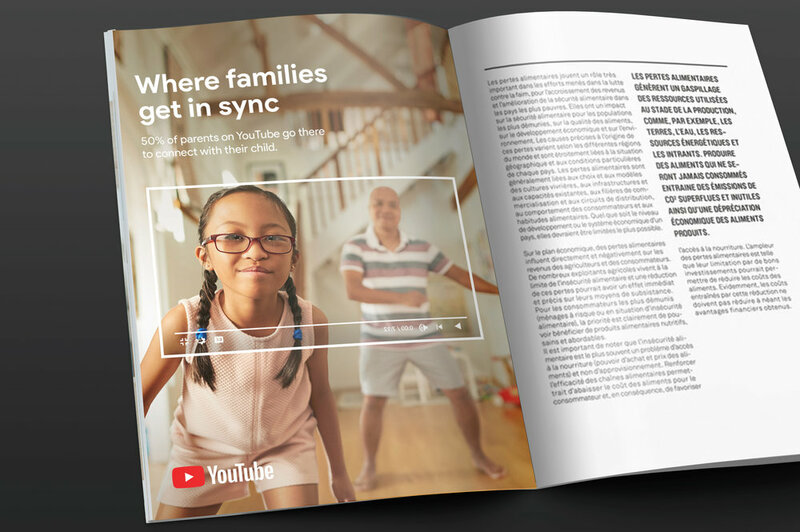 To help shift perception, we turned the lens back on the audience, showing all the weird and wonderful ways people of all ages interact with YouTube.